Yes, the CoolStream CarPro for BMW does work with the Kawasaki 2017 Vaquero that is equipped with the Kawasaki iPod Kit (model K10400-040). 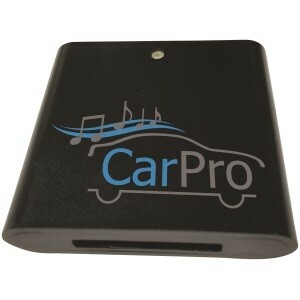 The CoolStream CarPro works with all models of iPhone and Android. 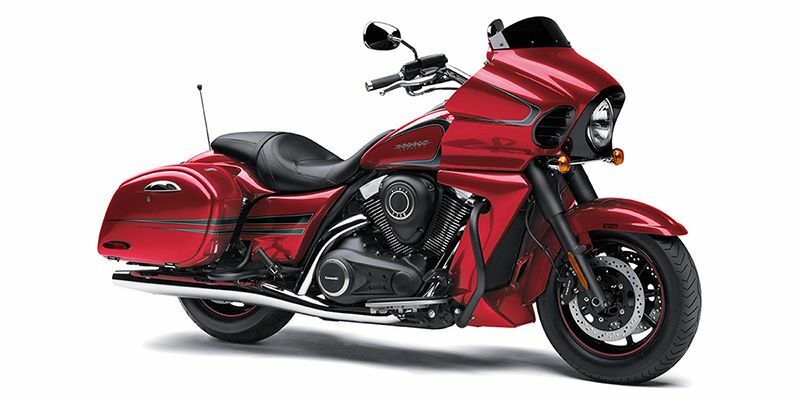 It allows you to stream your music to the Kawasaki speakers via Bluetooth. Check out this video describing the full set up. The difference between the CarPro and the Duo when using with a Kawasaki are the following. The CarPro supports the handle bar control buttons. The CoolStream Duo does NOT. The CarPro displays song info when using an iPhone. The CoolStream Duo does NOT. Song display is not supported by Android.